Are you looking for a way to make the most of your holiday and add a Yoga retreat to it? 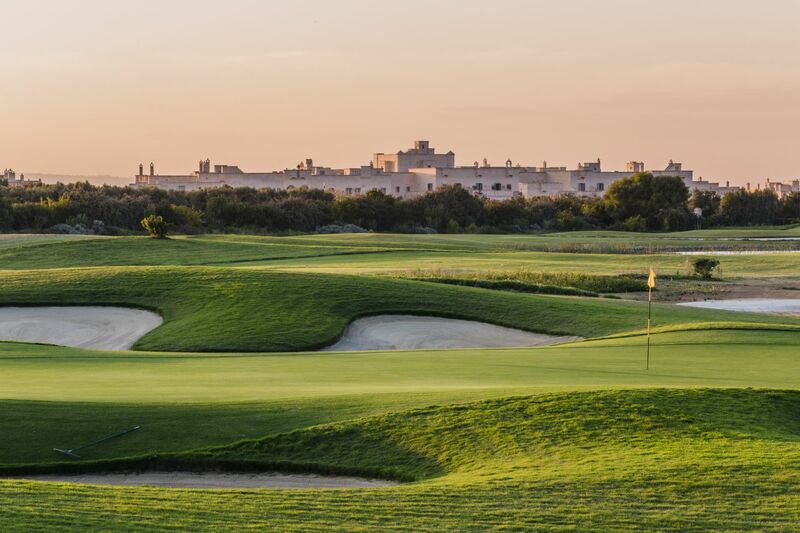 At Borgo Egnazia, we have got you covered. 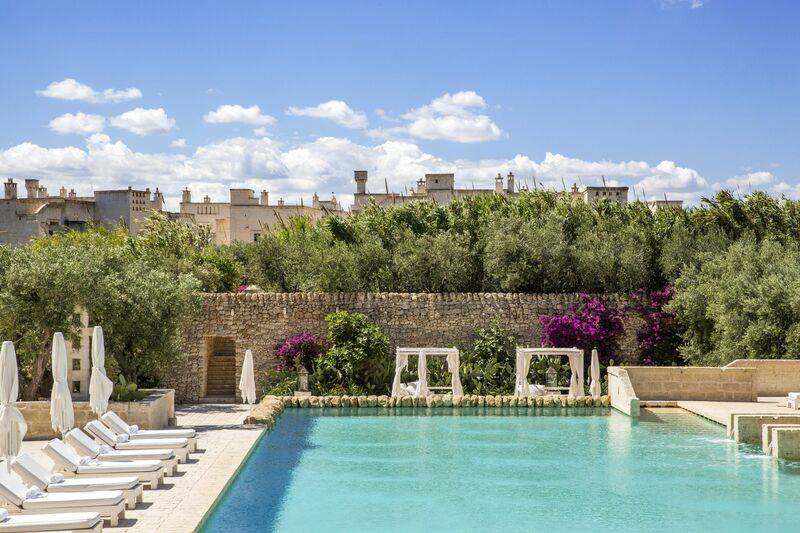 We have planned a Yoga retreat for those looking to do more than just visit the beautiful and charming places and landscapes Puglia has to offer. 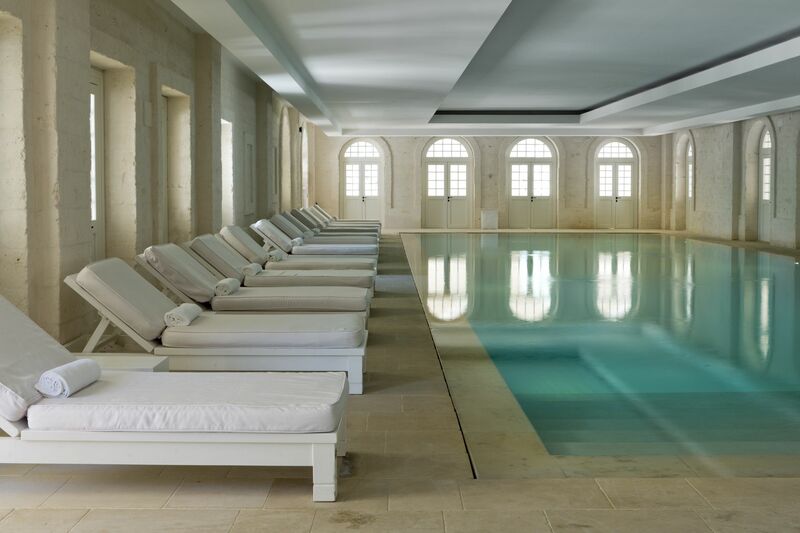 Borgo Egnazia yoga is designed for those who crave both rest and rejuvenation. Those who want something gentle, but yet uplifting; those who want to maximize their holiday without over extending themselves. If there is a place tailor-made for Yoga it’s Puglia. 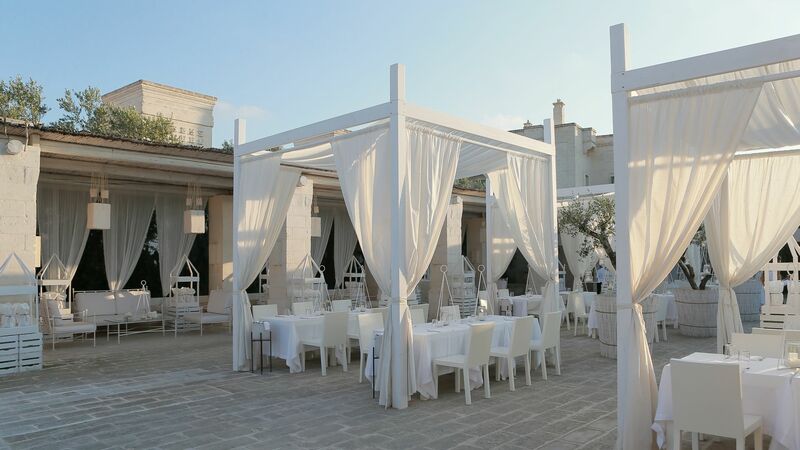 Puglia is bathed with sunlight and its mild climate and dry wind all year round helps make it a popular destination for Yoga retreats. The environment is serene and the landscape is truly charming. And all this under a deep, clear blue sky. 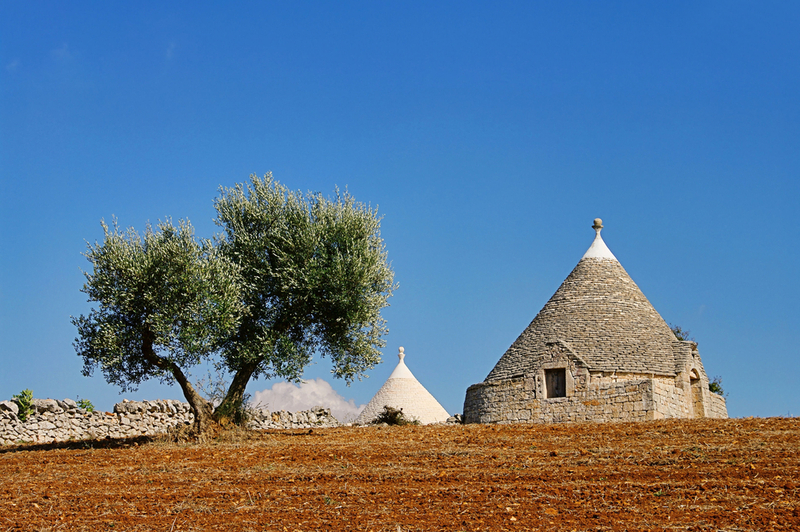 Puglia is nature’s home. And there is no better place to meditate than here. As with everything at Borgo Egnazia, we planned every aspect of our yoga classes with great care to ensure you have a rewarding time. 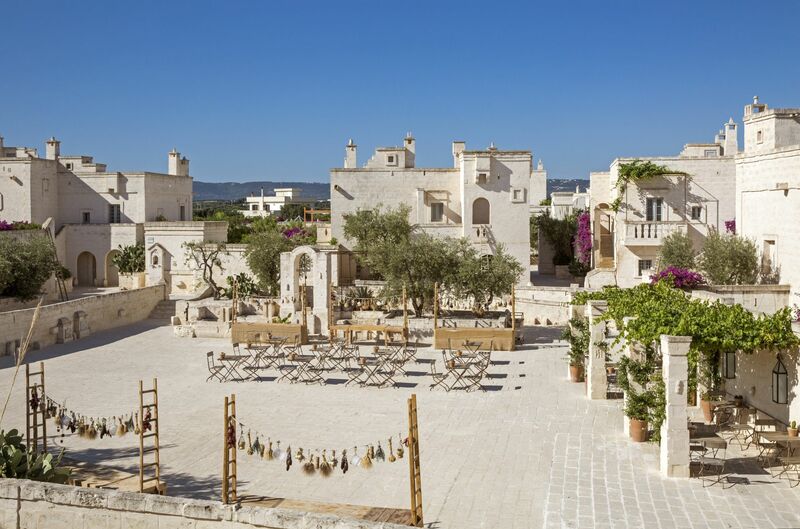 The Yoga Teacher at Borgo Egnazia is the best. She will easily determine your level, and teach a class that will both guide and challenge you. Her style of Yoga will certainly captivate and enchant you. She is fluid and graceful, yet strong and physical. Her movement and pace is dancelike. And soon you will intuitively realize why dance is part and parcel of Yoga. 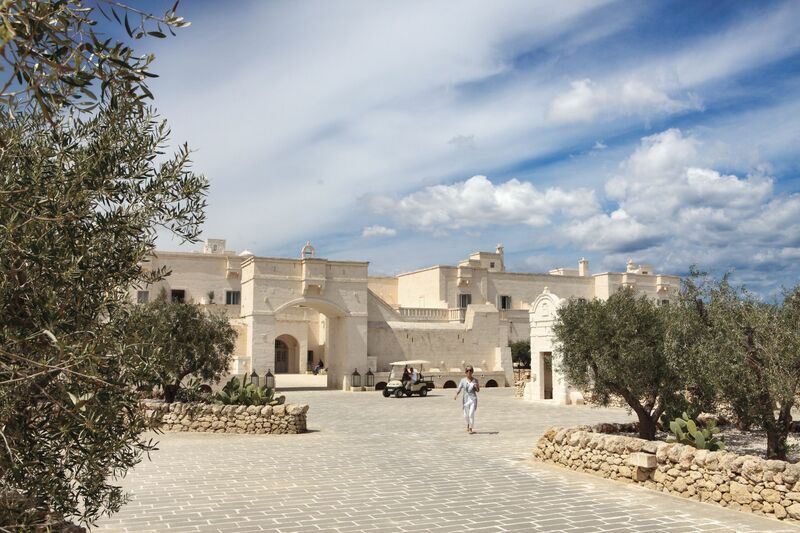 Most people who decide to try out Yoga at Borgo Egnazia are amazed at how they went from being barely able to touch their toes to being able to place their palm flat on the floor. You will be delightfully amazed how quickly your body can adjust to new positions. You will be thrilled to realize that just by making your body do things for a few hours under her guidance, you become permanently “configured” to do those things forever. 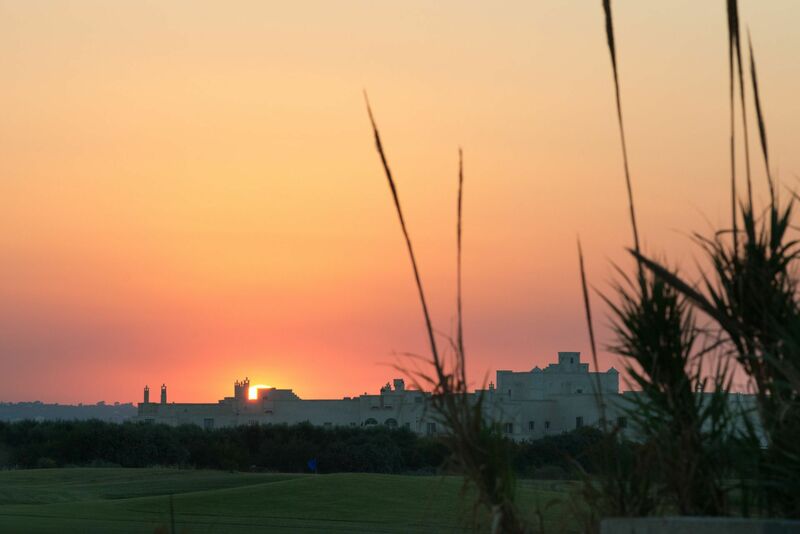 Our individual yoga sessions at Borgo Egnazia are customized to you. For instance, the busy CEO that spends a lot of time at their office chair will find the hip-openers really helpful for regaining lost flexibility. While the shoulder openers will help relieve their tension. Even when you start your day stiff and creaky, our inspiring, empathetic and engaging teacher will help ease you into the day. Soon you will find yourself eager to try things you never thought possible, and our teacher will make you laugh when you struggle with any of the poses. 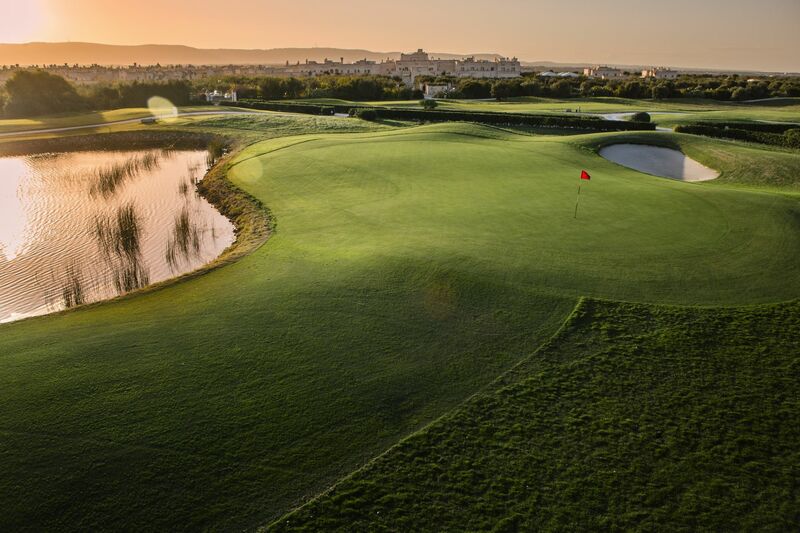 Truly, it’s a fun experience and at the end you will find yourself euphoric – reinvigorated. Our Yoga teacher has loads of charisma and her joy for life is infectious. 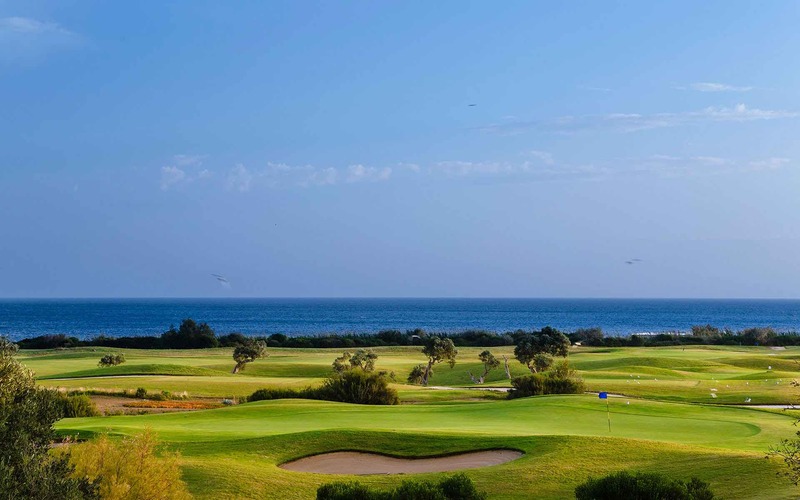 Add that to a gorgeous and panoramic setting adorned with olive trees, prickly pears, lavender and figs in abundance, and you have a yoga class at Bogo Egnazia resort you simply can’t resist. You’ll be wanting healthy food to quench your Yoga-induced ravenous appetite. 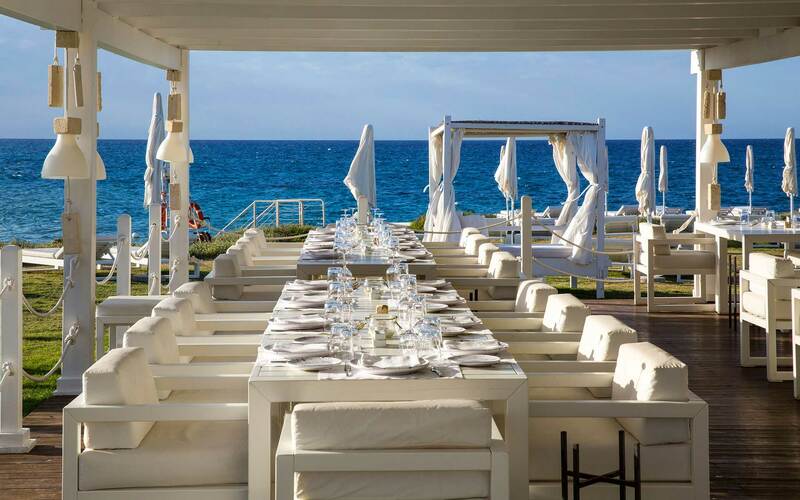 This is where our master chefs at Borgo Egnazia will be waiting to seduce your taste buds with meals made from the freshest and healthiest local ingredients. 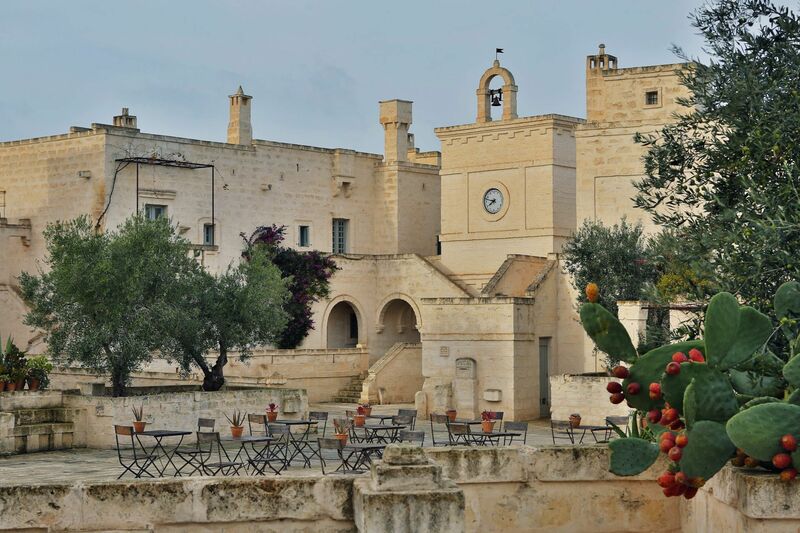 Remember, Borgo Egnazia is not a home away from home. It’s a paradise away from home; and we are always waiting to spoil you. You can think of the meal as a delight-filled Yoga for your taste buds. Hmmmm! Are you hungry yet? Make your reservation today. We can’t wait to spoil you.